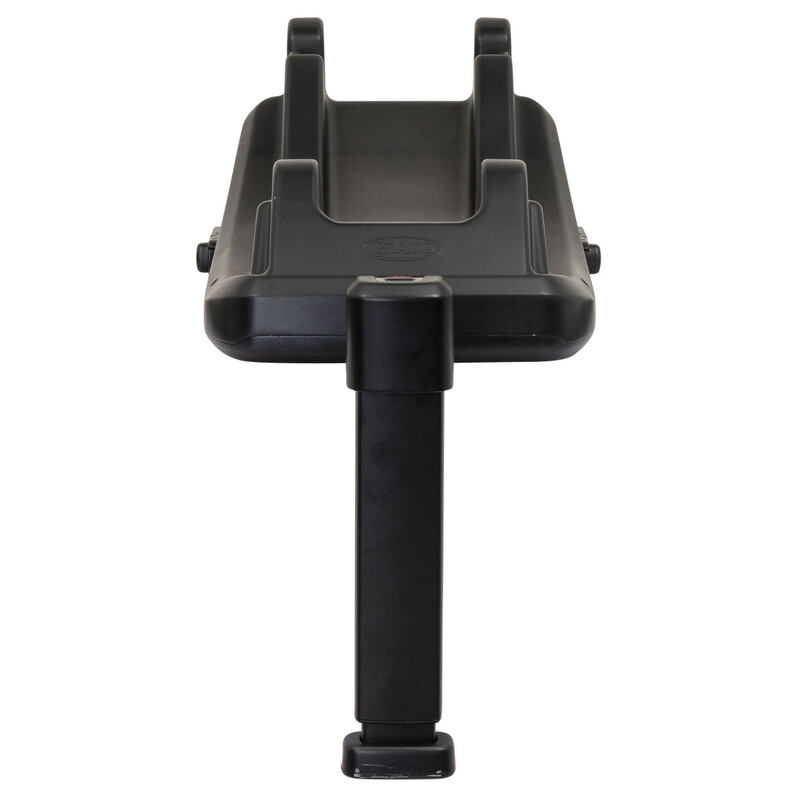 Providing you with a great deal more convenience when securing your SnugRide iSize infant carrier into the car, the Graco SnugRide iSize Car Seat Safety Base speeds up the process and reduces the potential for installation errors. 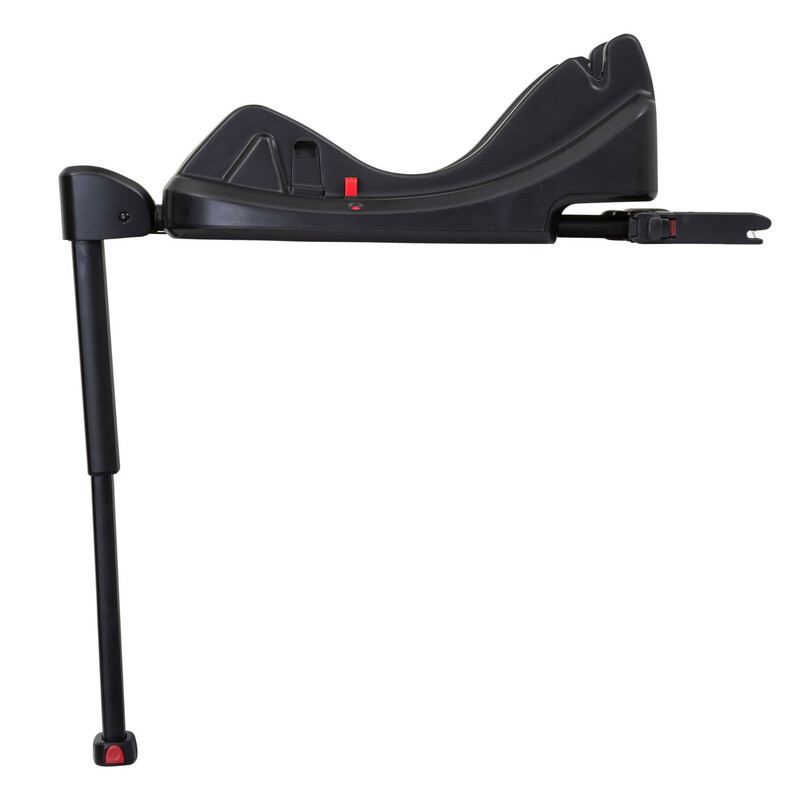 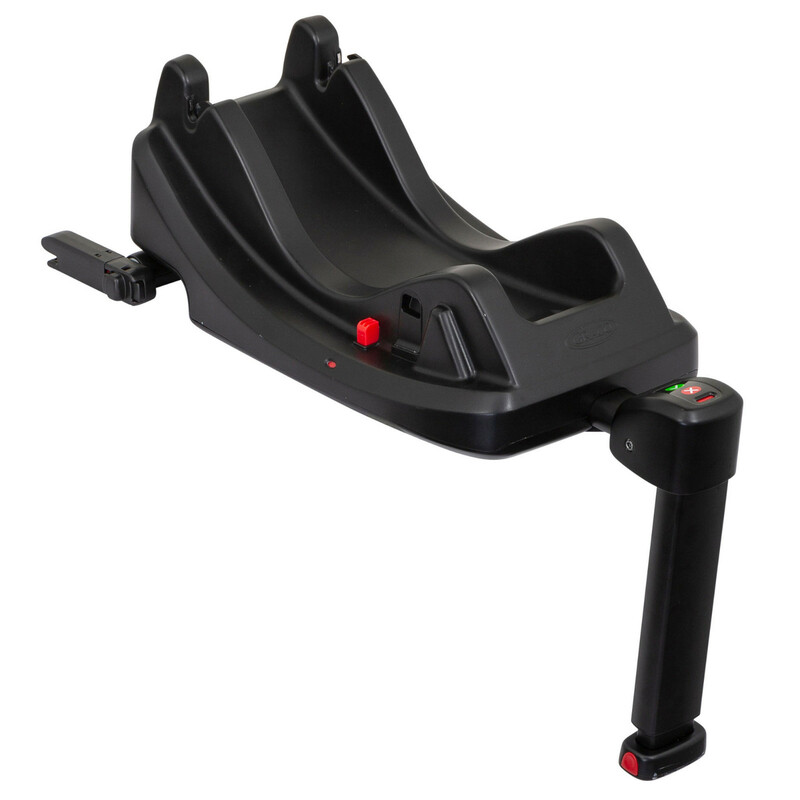 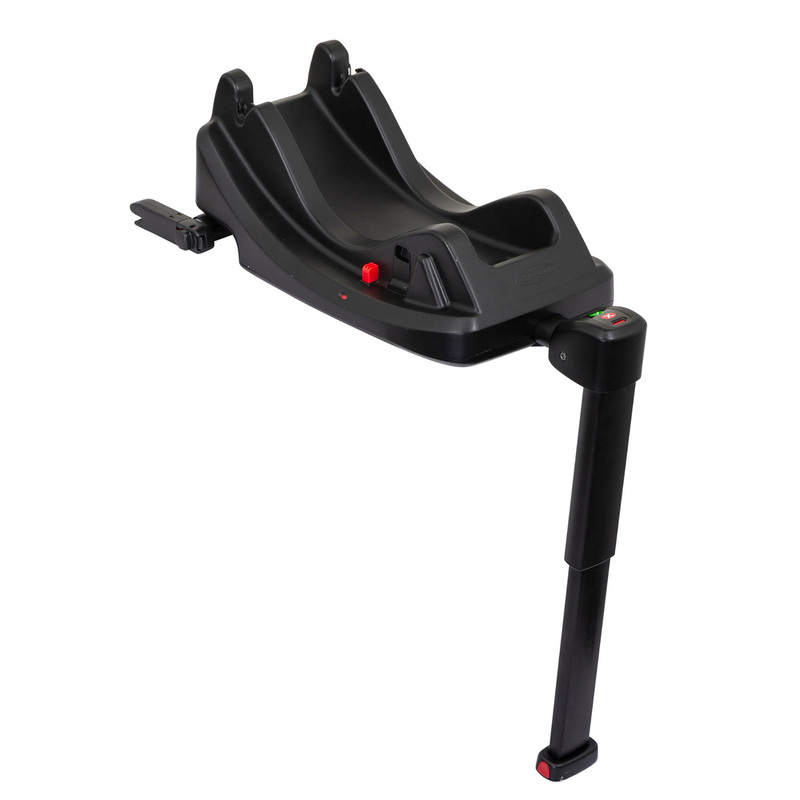 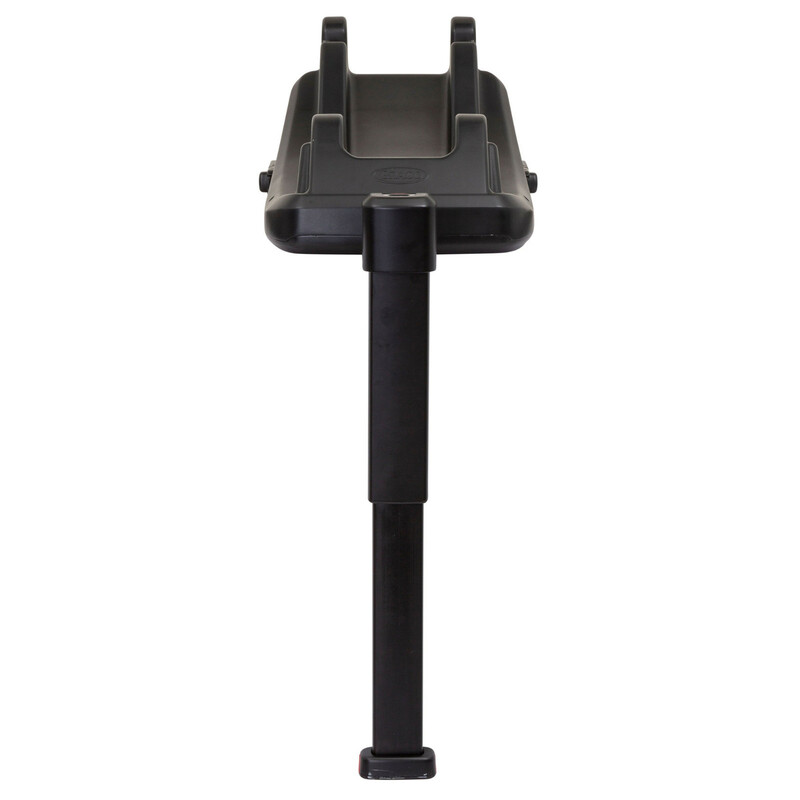 Secured in your car using the vehicle’s 3 point safety belt or by the Isofix mounting points, the base features a support leg for further stability and indicators to ensure a correct fit. 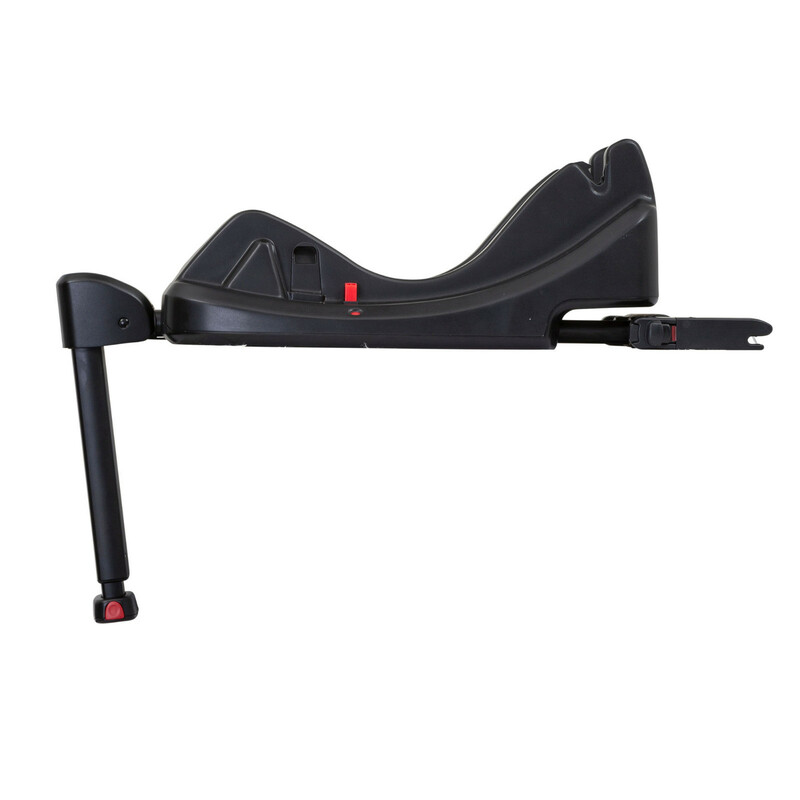 i-Size compliant, the base features a number of recline positions so you are sure to find the best angle for your baby's travel.